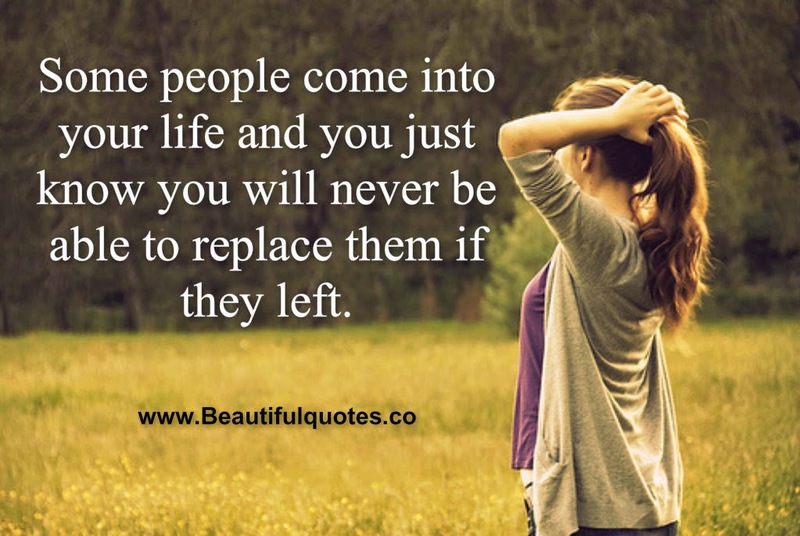 Some people come into your life and you just know you will never be able to replace them if they left. Some people come into your life as blessings. Others come into your life as lessons.